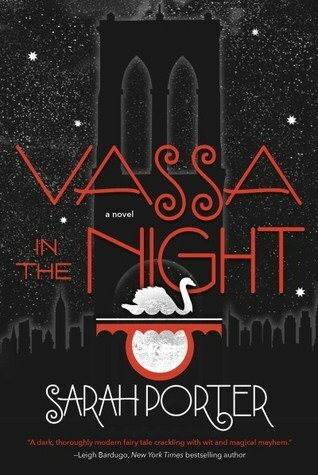 I’m in love with Russian folklore so I extremely excited to read Vassa in the Night. It sounded amazing and I seen a bunch of great reviews so I had pretty high hopes. I didn’t find this book to have much of a plot. No one was really doing anything and the overall book seemed to to lean very heavily on the weirdness and magic. I didn’t really all in love with the characters. I didn’t hate them but they just didn’t connect with me. Overall, even though the plot and characters weren’t there, I loved the concept and everything else. If it didn’t have the Russian folklore aspect, this book would have been pretty boring.